Have you found that there is no fitness trainer in your area who really understands your condition? You know that you need to exercise but you don’t know what to do or have access to the correct type of classes? Maybe you simply don’t have the motivation to do things on your own? My online fitness coaching caters for all different scenarios and all different conditions. 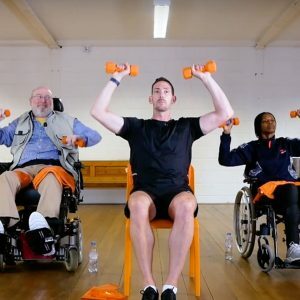 My understanding of the various disabilities and various stages of progression enable me to run carefully thought out, well structured exercise sessions for you, no matter what your condition is. 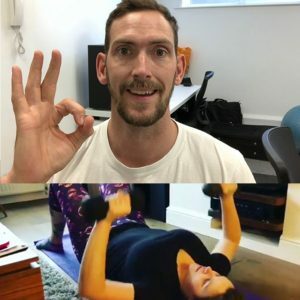 If you’re based in London, UK you maybe eligible for my face to face personal training service. I’ll travel to a location convenient for you and deliver on demand fitness sessions, accompanied by nutrition plans and workout plans to be done in your own time. View the products below for more information.